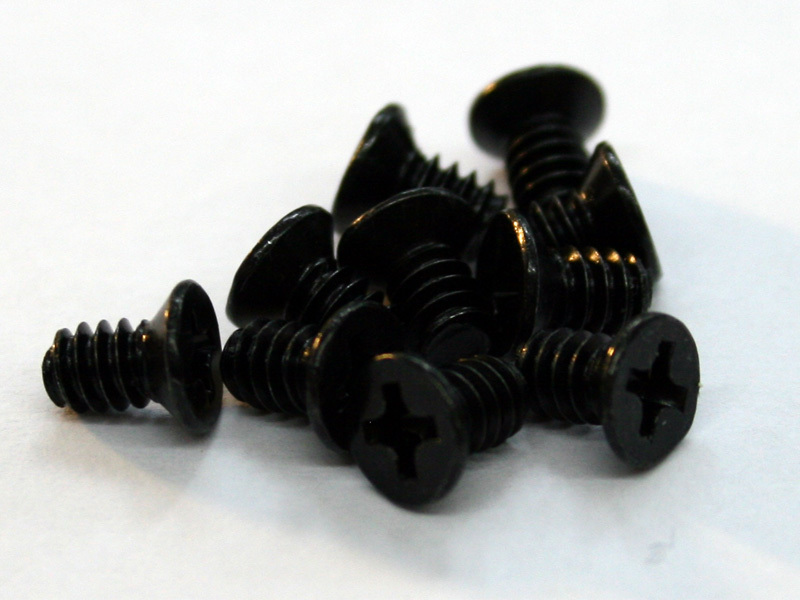 These BLACK 6-32 tapered screws can be used with all Mountain Mods "Hyper Modular" designed cases. They are approximately 1/4 inch in length. Price is for pack of 10.